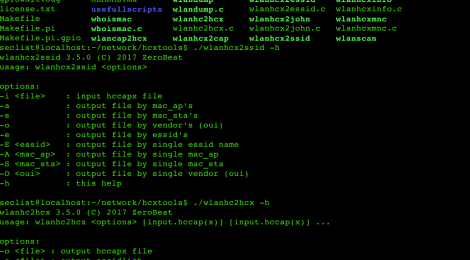 Browse: Home / hcxtools – tools to capture and convert packets from wlan devices for the use with hashcat. 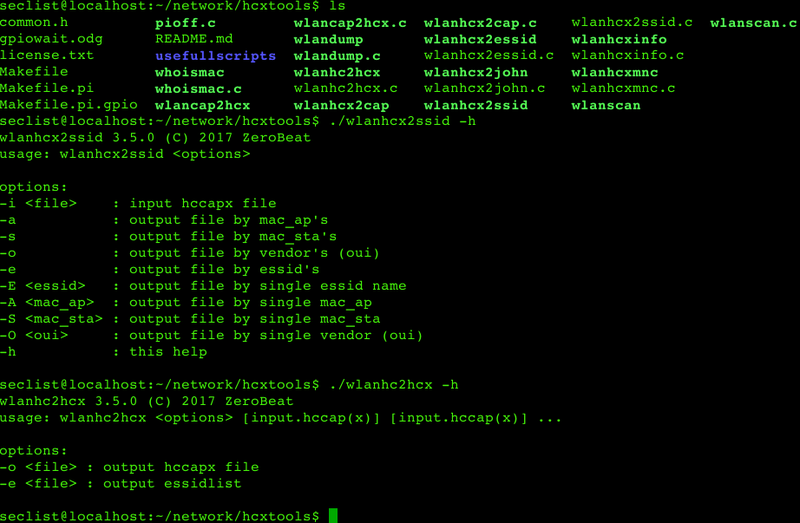 hcxtools is a Small set of tools to capture and convert packets from wlan devices for the use with hashcat. 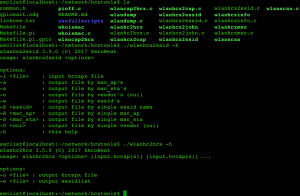 The tools are 100% compatible to hashcat because new wpa functions were developed together. ← ISPiggy – Decentralized DNS fuzzer to mitigate ISP Snooping.